There are countless scary things to consider when transitioning. So many in fact it’s a really daunting task to even consider listing them all. In a way, it’s an impossible task too, because of the simple fact that each person will experience a very different set of hurdles when making the leaps towards becoming themselves. Of course we will inevitably share common grievances as well, like coming out to friends and family, figuring out which bathroom to use or which box to tick, being subject to transphobia or fighting for help and support though GP’s and clinics. It’s probably the struggle against these hazards that unites us. They give us a common knowledge about what it is to be transgender and with common ground comes mutual support. That support leads to networks and groups all over the place which stand to bring trans people together. They help educate, support share and encourage. These support groups are absolutely priceless and many people would not have made it through. After all, together we are stronger. At the end of the day though, that doesn’t mean that all transgender people are activists. We are not all the definitive answer to all questions relating to transgender issues. Nor do I think any of us would claim to be. It’s scary being something different, because in a way you are made to represent that something whether you like it or not, and you want to be sure to be responsible and represent it positively. After all, we don’t transition magically knowing everything. We have to work hard to discover our knowledge about the world we are entering into. The only thing we can talk about with 100% clarity is ourselves and our own personal experience. Before, I mentioned that all transgender people will go through very different struggles on their journey. One of my personal struggles was coming to an understanding that as a transgender person, I was not obligated answer questions unless I wanted to. While some people are drawn to share their experience to help and guide others, others wish nothing more than to live their lives in private and they have every right to do that. A transgender person is not obligated to know all there is to know about the community they are in. It’s okay as a trans person if you don’t know the estimated number of transgender people in the U.K., or the statistics of transphobic hate crime in the U.S. last year. If you don’t know, you can learn. If you don’t want to know, you don’t have to. The important thing is to be involved at a level that makes you comfortable. I like to answer questions, I like to feel that I’ve educated myself enough at this point to know what to say in response to the more difficult ones. However, I will always stress that I speak for myself. When I make art work about my transition, or answer questions about it I am talking about my own personal experience. 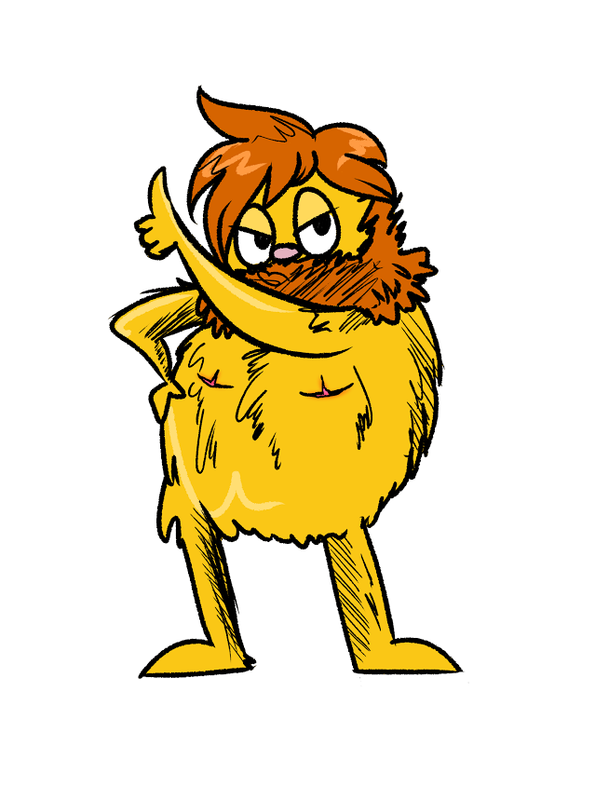 I am not the Lorax of Transgender people. I do not speak for the trans. None of us can, really, but we can support those who try. We speak for ourselves, and in each of us speaking for ourselves somewhere along the way common problems rise to the surface. Isn’t that how we know what support to give and what problems to take on in our support groups? Isn’t this how the real activists who chose to fight for our rights and speak on our behalf get their information? 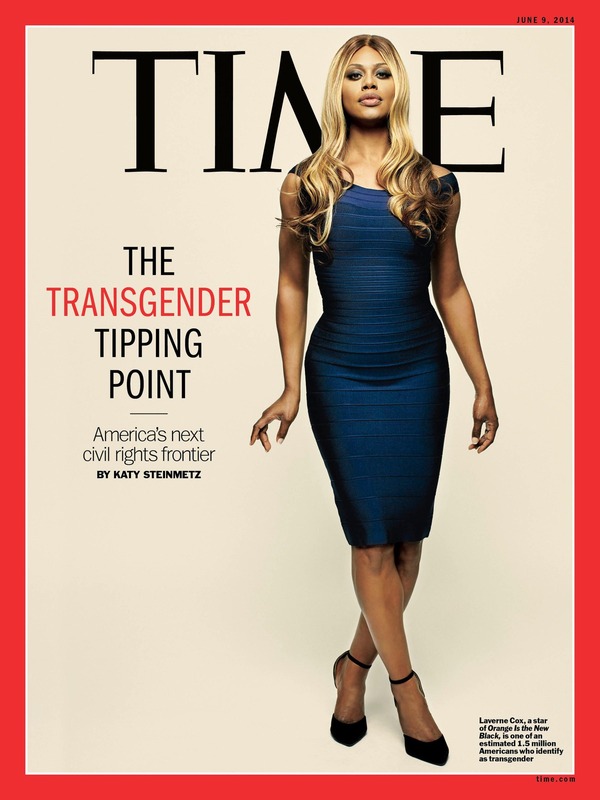 We can’t all be Laverne Cox, and we don’t have to be unless we chose that path for ourselves. Choice is so important, especially for transgender people, making choices outside the norm is what makes us. I guess the thought I am circling around here is that no matter how much involvement you have with the LGBT community, you are doing enough. You don’t have a duty to fight, unless you want to. I’m not saying you shouldn’t fight, of course you should! There is still so much to fight for, but it’s not your duty. It’s your gift, if you chose to give it. At least, that’s my personal opinion. I’m not the Lorax of trans people after all. This entry was posted in Blog and tagged advocacy, Empowerment, Inclusion, RoleModels, Truths. Bookmark the permalink.